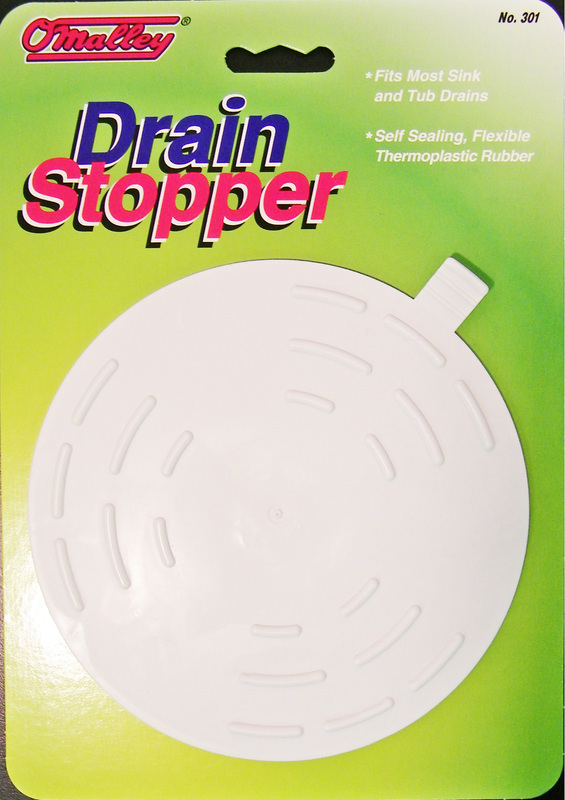 The O'Malley Drain Stopper is the perfect drain stopper for any size drain. Measuring 5 inches in diameter, the Drain Stopper will hold water in kitchen, laundry, utility sinks, and bathtubs. 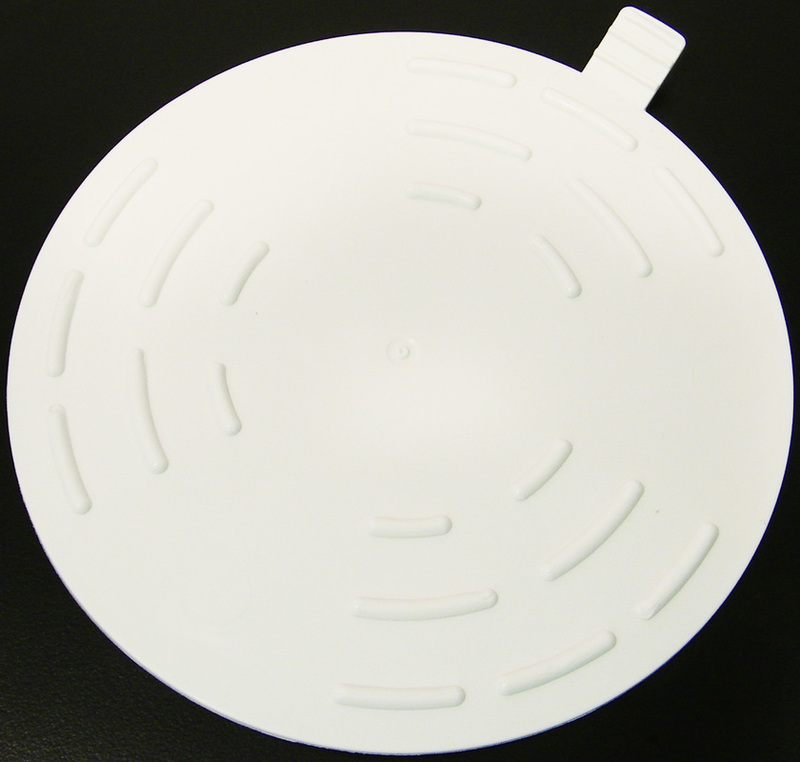 Made from a modern thermoplastic elastomeric material, you can be assured our Drain Stopper will not rot or degrade as other similar products on the market do. Made in the USA on our modern robotically equipped injection molding machines allows us to sell this item at a low price without the hassles encountered of importing from abroad. 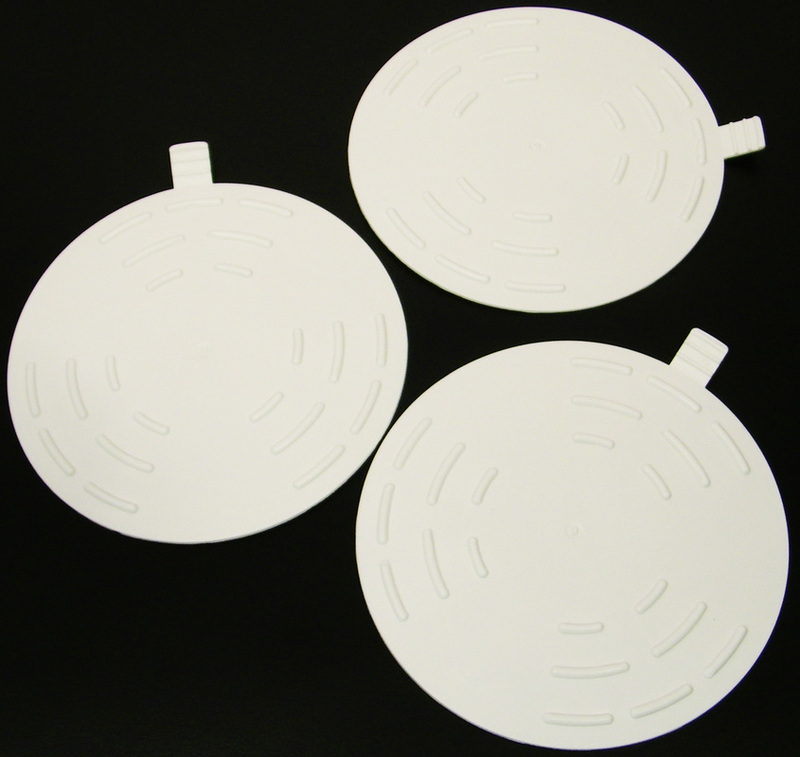 The Drain Stopper is available in a wide variety of flexible ordering configurations including: full retail blister pack, mail order, or in bulk.